They can take our "facturas"
but they can't take our freedom!! 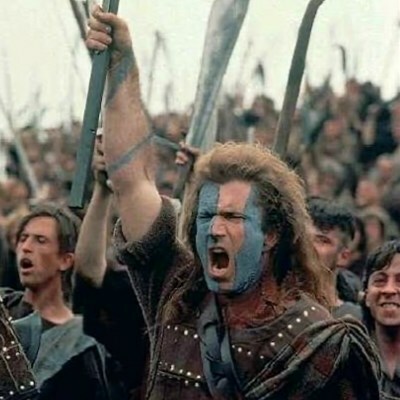 but they will never take our freedom!! !